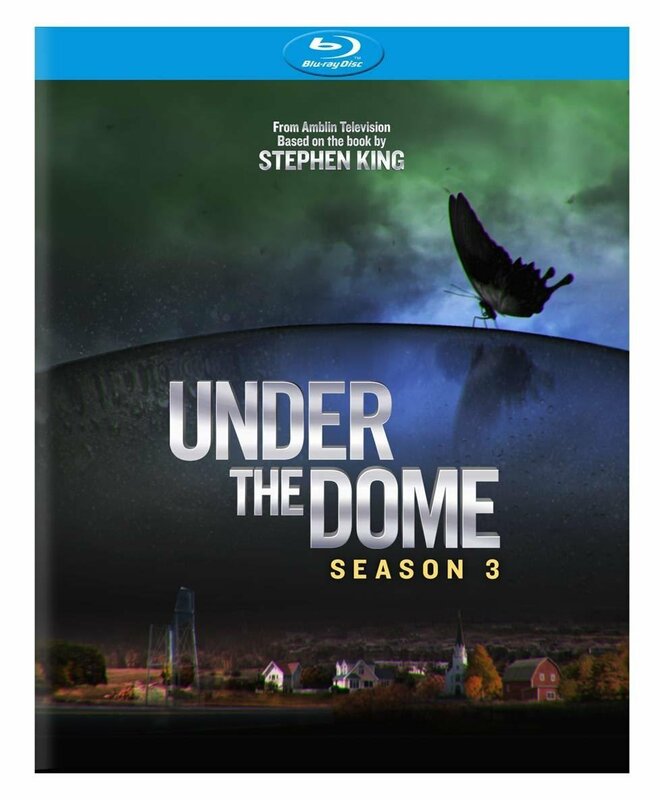 Season 3 of Under The Dome continues, with a bizarre episode, entitled “The Kinship”! 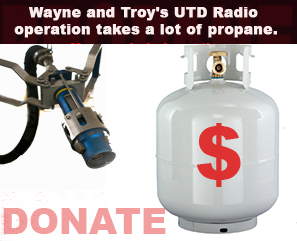 Troy Heinritz and Wayne Henderson share their initial thoughts, and ask some questions that need answers from the UTDR listener community. Your feedback welcome at +1 (904) 469-7469 or visit the feedback page. 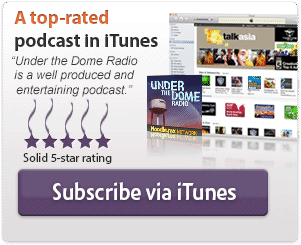 To listen to the Under The Dome 3.04 “The Kinship” Reaction Cast, you can watch the faces above made for podcasting or use player below. Our favorite, and least favorite, moments from “The Kinship”. Exactly what is behind the whole staring-at-the-moon thing? Is Julia REALLY going to work with Big Jim Rennie this time? What is your favorite part of “The Kinship”? 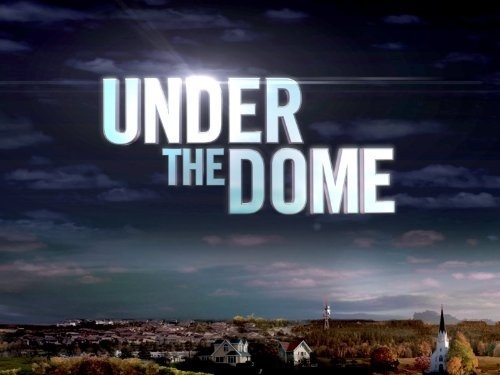 Has CBS gone “too far” with Under the Dome this time?